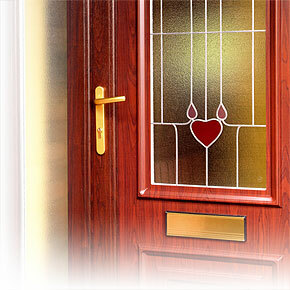 Our UPVC doors are available in a wide range of styles. Choose from panelled, partially glazed, half glazed or fully glazed - the glass itself can be patterned, stained or frosted. We also have a choice of door furniture, including handles and letterboxes, that will complement your door perfectly.